O2ToGo Dive Centre team pictured from left to right are: Wayne Fortier, Jay Chowhan, Michelle Dumond, Noah Tessier and Matthew Augi. 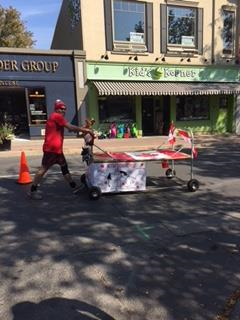 For the 3rd year in a row, O2ToGo Dive Centre was proud to sponsor a bed in the Cornwall Lions Club Bed Race. We are very pleased to say we placed 2nd in the race. Congrats to those involved!! Hubert Chrétien is the co-founder and CEO of Freedom At Depth, an organization that teaches diving to people with disabilities. 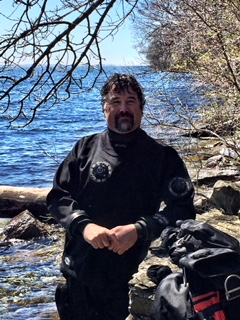 3 Members of Seaway Valley Divers Club, a local scuba diving club in Cornwall Ontario, took part in the Freedom At Depth course. We were so pleased with these 3 members, that we here at O2ToGo Dive Centre, decided we could play a small part in their learning by donating and supplying scuba cylinders and their air for the weekend! Congrats to Patricia O'Hara, Robert Cross and James Zylstra. 2017 marks the 2nd year in a row of the St. Lawrence River Cleanup. As we continue to all have the same objective in mind, we proudly donate all air fills to the volunteer Divers. We look forward to continuing this commitment of ours in 2018. For the 2nd year in a row, O2ToGo sponsored a bed. We won Best Dressed Team (Seniors)!!! O2ToGo donated a Techline 1st and 2nd stage Regulator with a Techline Octopus to the Pig Roast. Tickets were sold for $10 and all money raised went directly to the Seaway Valley Divers Club. Congratulations goes out to Pierre Coderre from Sudbury Dolphin Aquatic Club. $350 was raised in total. Thank you to all who bought a ticket!! 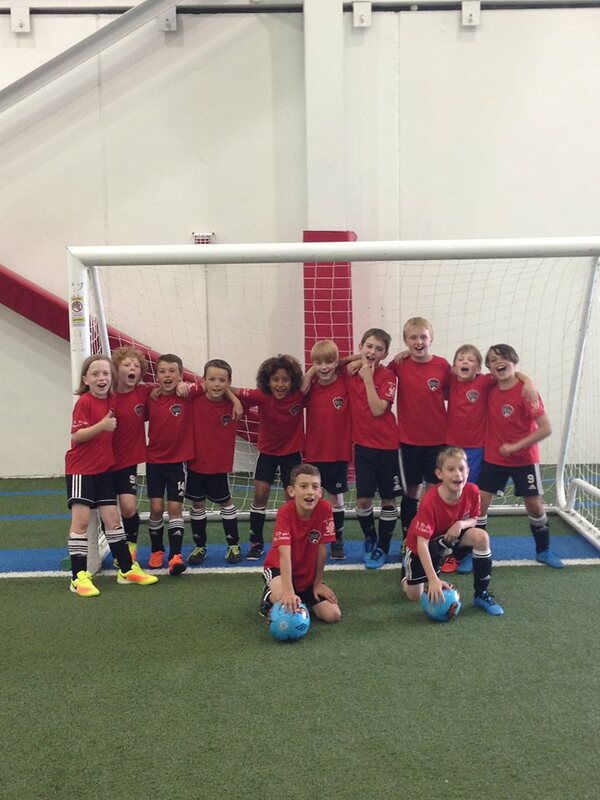 I would like to say a BIG THANK YOU to Steve Guindon, Owner of O2ToGo Dive Centre for sponsoring his grandson's soccer team. You have helped in a HUGE way providing the entire Seaway Valley Coyotes 2017 U10Boys team with these beautiful jerseys!!! They wear them LOUD AND PROUD and are very thankful to you for your support!!! O2ToGo sponsored a bed in the race. We won Best Decorated Bed 2016!! 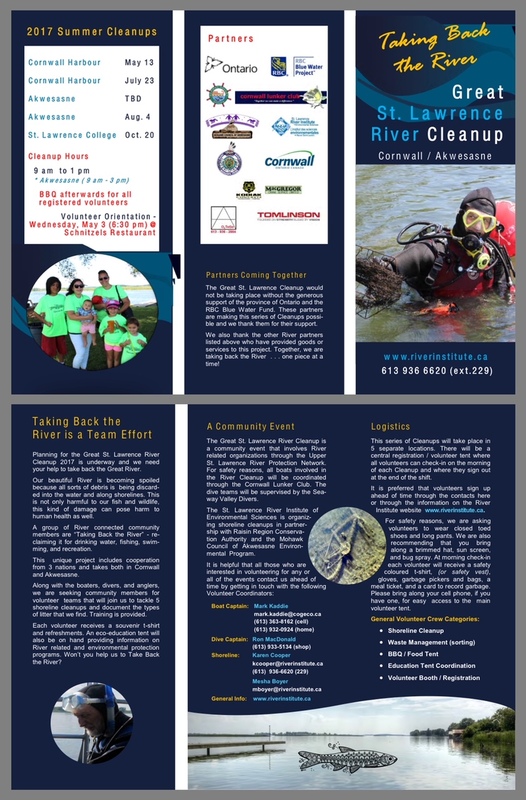 O2ToGo has proudly partnered up with The St. Lawrence River Institute. 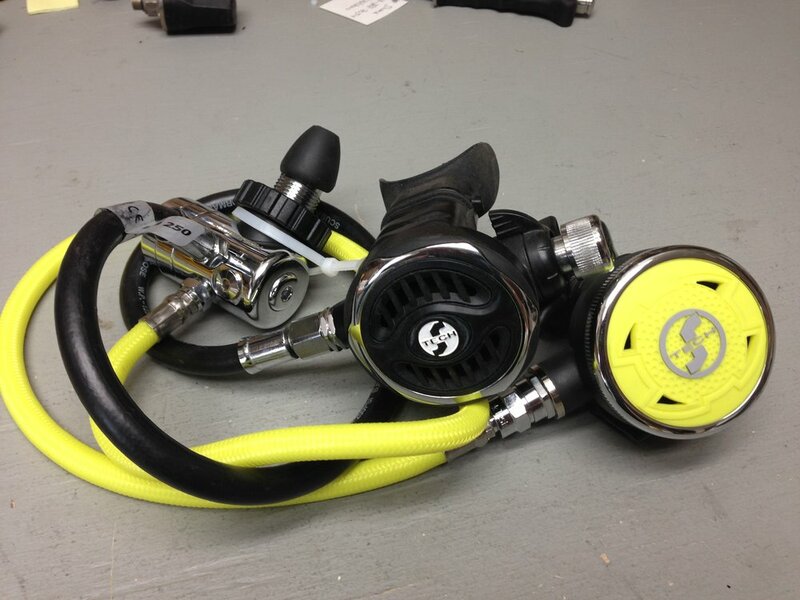 We supply all volunteer Divers with air fills for the cleanups. We look forward to many more years of success.